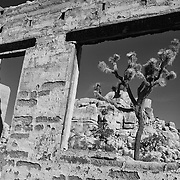 Images in this gallery were photographed over several years starting in late 2008 and updated most recently in Decemeber 2012. 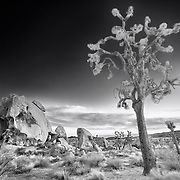 I've photographed Joshua Tree many times over the past twenty years and every visit new discoveries are always found along with new scraps and bruises climbing the terrain. 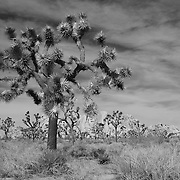 While the Joshua Tree and amazing rock formations gain most of the attention in the park, I've found the lone Desert Oak Trees are the most interesting to photograph. 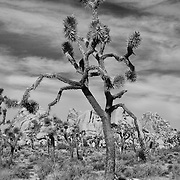 The Desert Oak appear almost dead and grow out of rock crags in the most extreme of high desert environments. 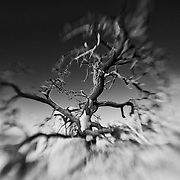 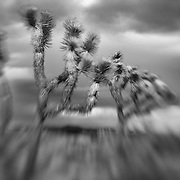 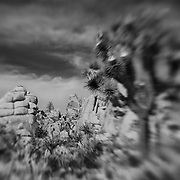 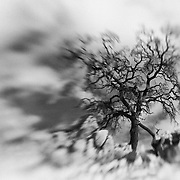 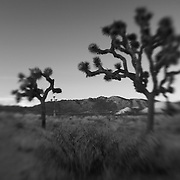 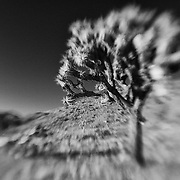 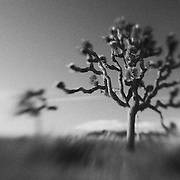 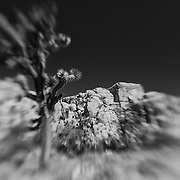 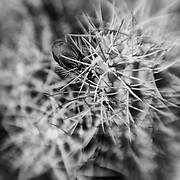 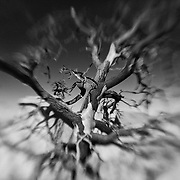 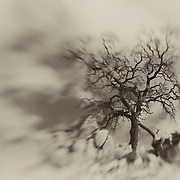 Several Lensbaby images are also featured in this gallery capturing the Desert Oak in an sinister surreal mood.  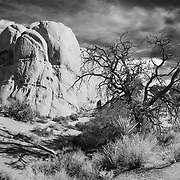 Most of the final versions of these images translate to black and white best. 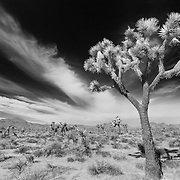 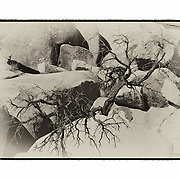 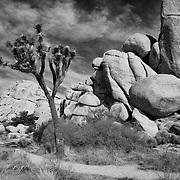 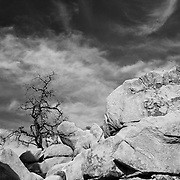 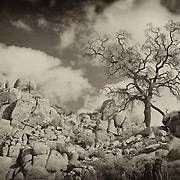 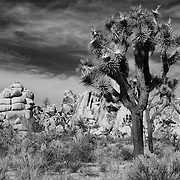 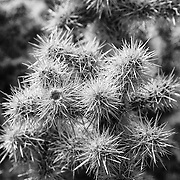 If color versions are desired please view the Joshua Tree National Park, CA gallery.